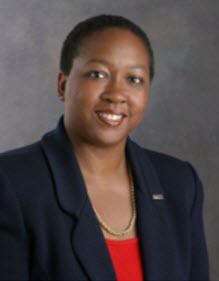 Cassandra McKinney is SVP/Director, Retail Operations at Comerica Bank, leading Banking Center operations, communications, workforce management and technology. She mitigates operational risk, managing a $370 million budget. Prior, she led Product & Sales Management within Comericaâs Retail Bank.